This question comes from, S.J. a Powered by Intuition community member in Oregon. (Subscribe to submit your question). This is a really great question S.J., thanks for submitting it. When we’re frustrated it’s normally due to our expectations not being met. We expect something to take place in the way we’ve imagined it would and when it doesn’t we feel frustrated. Frustration usually results in us trying to “make it happen” anyway. In some cases frustration results in violence. That’s a very obvious sign of using force. Real or “true” power never stems from forcing others to do things. Actually, its quite the opposite. When you’re using true power you are empowered with a magnetic presence that pulls people toward you because you’re aligned with the highest good of all concerned. “True power” is an innate quality to the most charismatic and successful people. Just think of how we gravitate toward babies, puppies and kittens. In their innocence they exude the power of pure goodness and we are irresistibly drawn toward them because of it. When we use force things don’t flow and have a way of backfiring on us later. When we are using “true power” we will attract people, situations, solutions and support as needed to accomplish our goals. Using true power puts us in the “flow” of life rather than in opposition to it. Any time we are in opposition to something we create a “see-saw” effect because it pits us against something. For example, for one person to be “right” another person has to be “wrong.” So we are always on the see-saw, either up or down but in any case, going nowhere and stuck in this counterproductive repetitious pattern. This is not say that you will never have challenges when you are using true power. Nor does it mean you sit back and do nothing. You must still take action even when you face challenges but make sure it’s the right kind of action. This happens because true power comes from higher intelligence, or what some people call “Source,” life energy or God. When we insist on using sheer force we are relying on our “small selves” and the limited information stored in the brain. Force cuts us off from the elegant solutions that Source can provide us. We are always connected to this source of higher intelligence but in our frustration we feel cut off and separate. 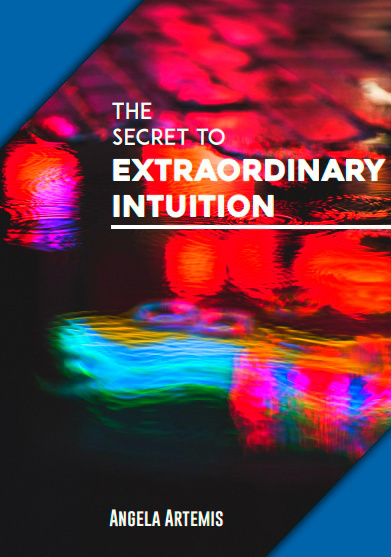 When we allow ourselves to step back from the problem and open up to this source of higher intelligence we will receive answers via our intuition that are far better than anything we were stubbornly fixated on before. This is because we are receiving answers from the intelligence that created us and everything in the universe. Our limited brain is no match for higher intelligence. 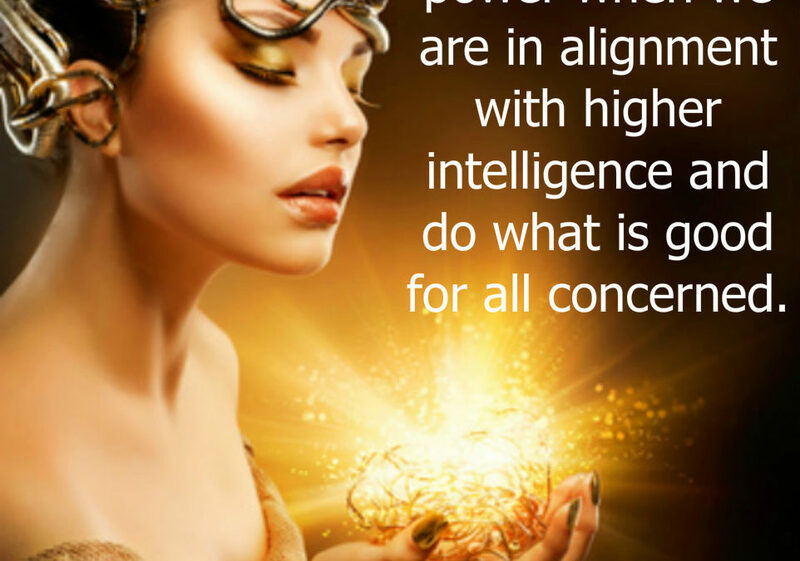 We are using true power when we are in alignment with higher intelligence and do what is good for all concerned. To do this we need to step back from insisting that things be one way, or our way and reset our attitude in the situation to “neutral.” When we are neutral the answers will come to us via our intuition. 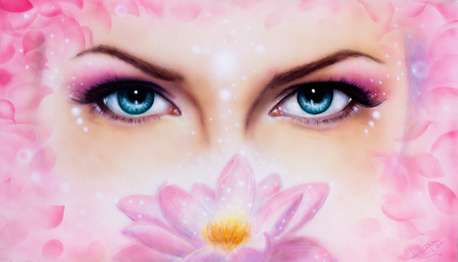 To know if you are using true power check if you feel calm, secure in the belief that the right answers will appear and that everything is working out for your highest good. 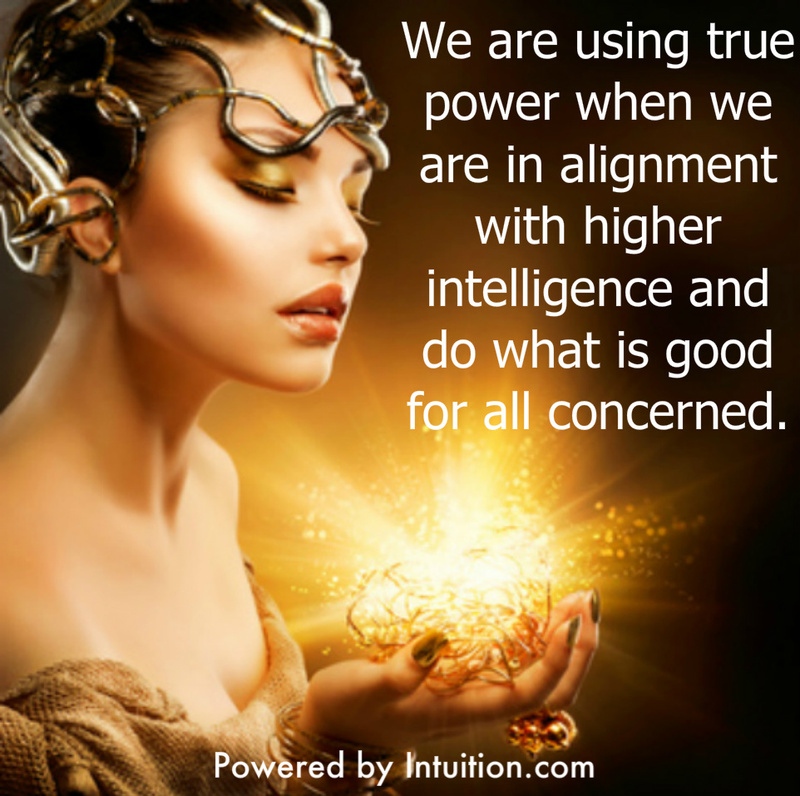 When we are aligned with true power we don’t feel compelled to force people to do things or to make things happen. We take action and move toward our goal and receive answers and intuitive guidance along the way so that we can make course corrections if necessary. Then we are in flow and using true power. If you enjoyed this post leave a comment. 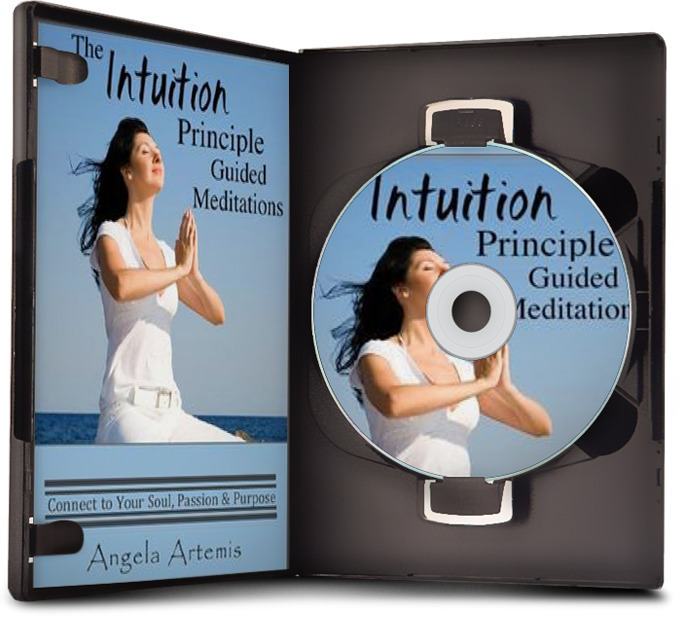 Develop your intuition: Click here. Today I have the pleasure of introducing you to Eva Love. Eva is an extraordinary healer with an extraordinary story to share. Eva helps people struggling to find love heal their relationships, attract the “one” and in turn heal their lives. Eva has a unique method of healing called the “Love Miracle System” that was “transmitted” to her when she had sunk to the lowest point in her life. What was going on in your life prior to your transmission? After my divorce from my 2nd husband I became extremely depressed. I had been beaten as a child and had sworn that my children would never have to go through that. One day, four years into our marriage I walked in on my 6’4” 300 lb husband kicking my 16 year old daughter with his size 17 shoe. I lost it. Yes, I divorced him but I couldn’t stop crying. After six months of extreme depression I drove to the top of a mountain with the intention to drive off a 1000’ cliff. As I approached the curve that I was going to drive off, I heard a voice say, “Eva, don’t do this. You are sick. It’s like you’ve got the flu, you’ll get over it. Stop the car.” Fortunately I was able to bring the car to a stop before it went off the road. After 3 years of trying various kinds of therapy, spiritual counseling, hypnotherapy, working with different healers, taking workshops and reading every self-help book I could find, I was still miserable and making everyone else around me miserable too. Tell us about how you got the “transmission or download” that put you on the path of healing relationships? At this point, I was in such despair that even though I knew I wasn’t going to kill myself, I didn’t know how I was going to go on. Sitting in my living room, having done everything I knew to do and not knowing where else to turn I cried out, “God help me.” In that moment a weight was lifted from me. I felt this warmth and love like I had never experienced it before. The room was full of a beautiful light. What I heard was “Go to bed.” So I did. The next morning this series of techniques came to me. I wrote it all down and immediately started using them. This was in August 1989. How did this spiritual gift of healing change your life? Within 3 weeks everything in my life changed. I was happy. There was this effervescence coming from me like bubbles rising in a glass of Champaign where as before it was like I had a dark cloud over me all the time and I was miserable. I was healing all of my broken relationships. I loved my executive position that I had hated. My roommate who I had lived with for a year watched this transformation take place. One day she said, I want to know what you are doing. I have invited a couple of my girlfriends over and I want you to teach us. What has it resulted in for you? Within 9 months of that first class I was teaching these tools every night and weekends. I left my corporation position and everyone thought I was crazy for leaving but I never looked back. Soon I noticed that everyone I was working with was dealing with relationship issues. I saw one client after another attracting their right mate and creating amazing relationships. I realized that I could do that for myself. I did the work and attracted the love of my life. We have been together 22 years, married for 20 enchanting years. How does “it” work? Describe it to us so we get a sense of the process. Is it like anything else that you can compare it to? I have looked far and wide for anything like it and haven’t seen anything. I see things that are approaching these tools but they are missing important pieces. The tools first show you how to live from your truth, from the core of your being, outside of your “thinking” process. People, especially those who haven’t allowed themselves to feel their feelings in years, say they have never felt so peaceful with themselves. Plus they discover a deep love and appreciation for who they are. Not an ego, puffed up feeling, but a sacred love that goes beyond human love. They use one particular tool for dissolving upset and bring themselves quickly back to peace. Another tool helps them access their innate, God-given power. And they learn the difference between their core power and ego control, which makes the very attractive. It also is the basis for creating the relationship they long for. The techniques themselves are each a series of questions that cause you to access your feelings on a deep level. Feelings tell you where you honestly are. What I have discovered from working with over 6500 clients over the last 26 years is that most people are doing one of 4 things with their feelings. 1. They are suppressing their feelings, which is denial. 2. They are escaping their feels, which is addiction. 4. They are acknowledging and releasing their feelings, which is what my teaching does. Once the feelings are released, the energy in those feelings are available to be harvested to use to create what they deeply desire. The technique walks them right through the process. These techniques are simple to learn…and they take practice to integrate just like anything new that you learn. How does it affect those you work with? What outcome do they experience? What’s your big “Why?” What are you here to do on this planet with this gift? I believe that we will never have peace on earth until we have peace between men and women. I know that the tools that I teach will help them have peace in their own hearts and with their mate. There is nothing that makes me happier than to see a happy couple in a healthy relationship that will last because it has grown deep roots that will withstand the winds and waves of life. How can people get in touch with you if they want more? Click here to download Eva’s free gift for you. 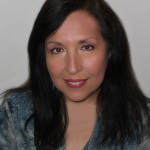 Visit Eva’s website: Magical Relationships. If you enjoyed this post please share it with a friend or on Twitter, Facebook or Google+. Thanks! P.S. 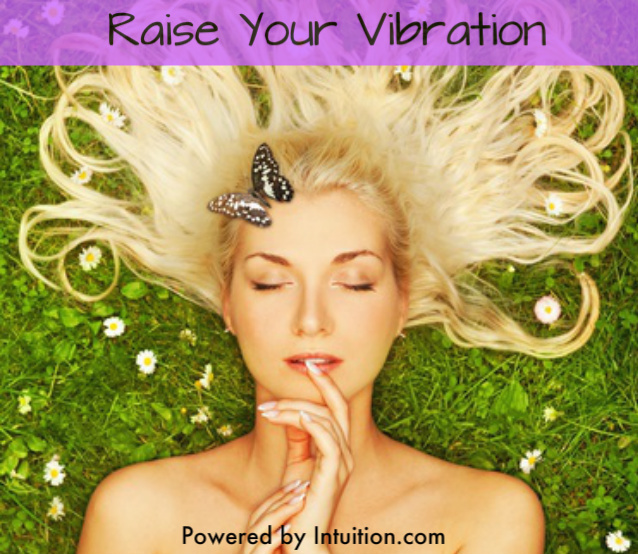 Turn up the volume on your inner voice and get intuitive guidance. Click here! How can we find anything to be grateful for this Thanksgiving? There’s always something to be grateful for. 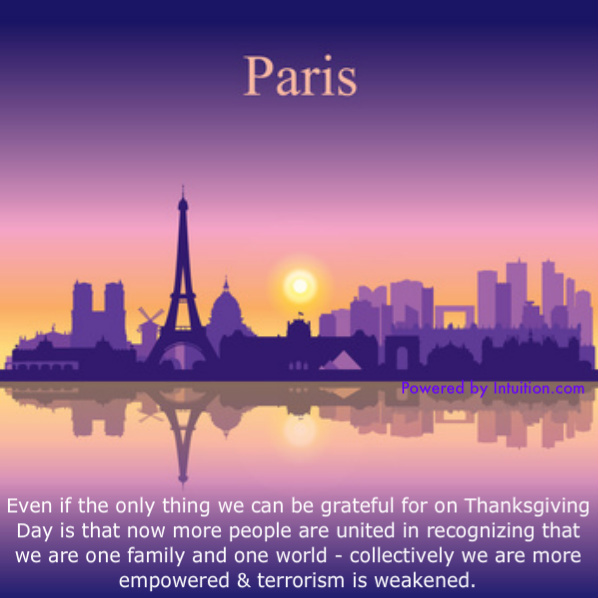 Even in light of the horrific terror attack in Paris and then Mali earlier this month there are things to be grateful for on Thanksgiving Day. At the very least, we can be grateful that the loss of innocent lives wasn’t more (while even one is too many). Yes, the world is a scary place right now. This make it easy to lose sight of the goodness that surrounds us even during times like these. What I’m grateful for is seeing how many good people there are in the world. Unfortunately, we don’t often see as much reporting on the “goodness” of people until a savage act is committed such as what the US experienced on 9/11 or what took place in Paris earlier this month. During times of crisis stories of heroic acts, people’s generosity and kindness abound but after the crisis these stories dwindle. The truth is though that the “goodness” of people is still there even when it’s not in the news. The goodness of people and all the good Samaritans in the world. That most people’s hearts are NOT filled with hatred. That there are many more good people in the world than bad. How can we avoid becoming jaded and cynical during times like this? We need to focus on the all collective good in the world embodied by so many people, and we need to be grateful for it. It’s too easy to get sucked into seeing only the dark side of life. After a traumatic event like this all our fears come to the surface. If we’re not careful soon our lives become ruled by fear and then we do become cynical and jaded. I see the world gradually being turned into a wilderness. I hear the ever-approaching thunder, which will destroy us too. I can feel the sufferings of millions and yet, if I look up into the heavens, I think that it will all come right, that this cruelty too will end, and that peace and tranquility will return again. What you focus on expands and that goes for seeing the goodness in the world too. You’ve got to be grateful for even the tiniest glimmer of goodness you see. A tiny glimmer is all it takes refocus your attention and restore your hope for the future. Keep looking for the good and you’ll see it and the more you look for it the more you’ll see of it. See the good, do good and be goodness. It may sound simplistic but I don’t see any alternative. We have a choice. Do we see only terror and fearful things in the world or do we choose to know that this is not the truth about the world? Do we choose to focus on drawing the good in the world to the forefront of our perception or to draw the negativity around us out of the foreground? Both exist simultaneously but we get to decide which will be the lens through we see our world. All the goodness that is at the core of most people. Never stop seeing the goodness no matter what’s going on. It’s always there just as surely as the sun is always shining even when its brilliant rays are obscured by clouds. Happy Thanksgiving. Please share what you’re grateful for with us in the comments section. If you enjoyed this post please share it with a friend on Twitter, G+ or FB. Thank you. P.S. 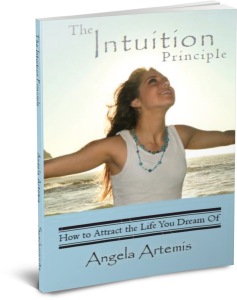 Is your intuition withering away? Click here.